A grateful Karlien van Jaarsveld shares how her life has changed drastically. 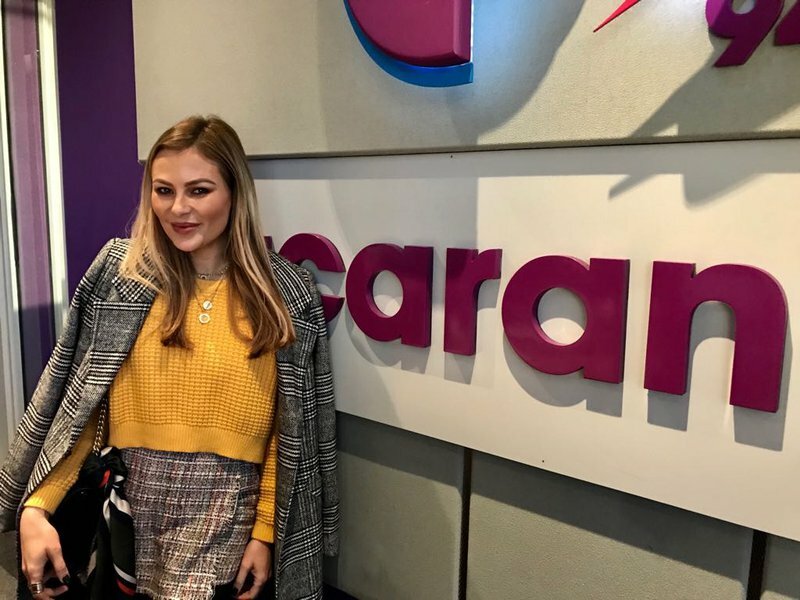 Before Karlien van Jaarsveld’s performance on Friday Live, she shared something personal on Breakfast with Martin Bester. Karlien shared that her life changed drastically after something unexpected occurred regarding the health of her daughter, Elah. Karlien says all she can do is "trust in God". She told Martin Bester she appreciates all the prayers for her and her family. Martin Bester said he wishes he was in our Jacaranda FM HQ in Midrand to give Karlien the biggest hug. Karlien said she is sorry she can't reveal her daughter's condition but she appreciates everyone's thoughts. She also took time out this morning to do a very special performance of “Million Reasons”.